Football fans love nothing more than to read about their favourite teams. 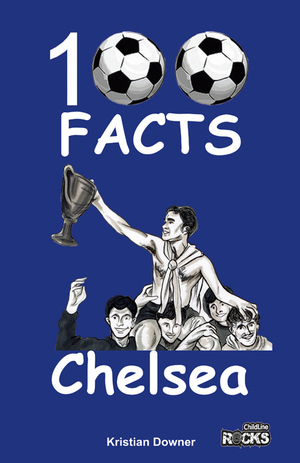 Although this books is aimed at young teenagers they will delight all ages with their mixture of funny and enlightening stories and will give hours of pleasure discovering quirky facts about your favourite team. Each title is also augmented with a selection of sketches by the young sketch artist Becky Welton that depict some of the stories within.